Home / Christmas Trip to the Trop!!! 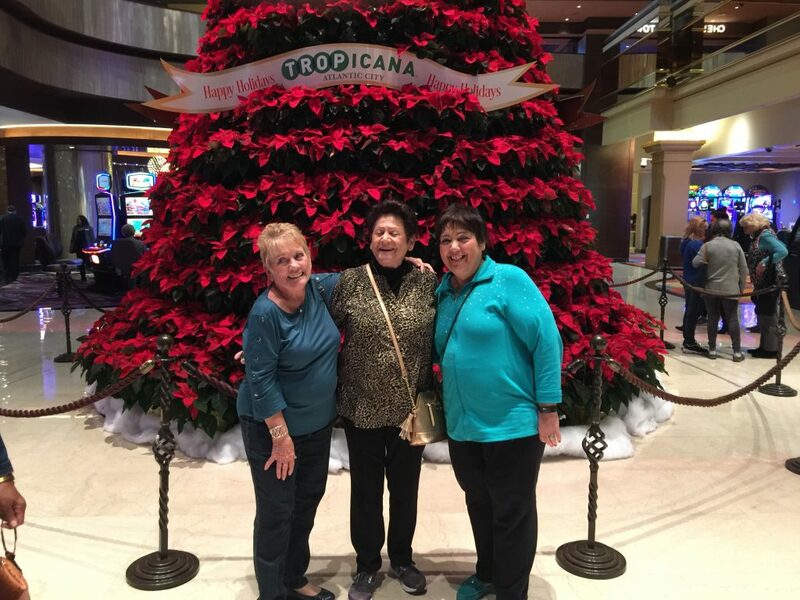 Summerfields Friendly Village went to the Tropicana for the Annual Christmas Trip! 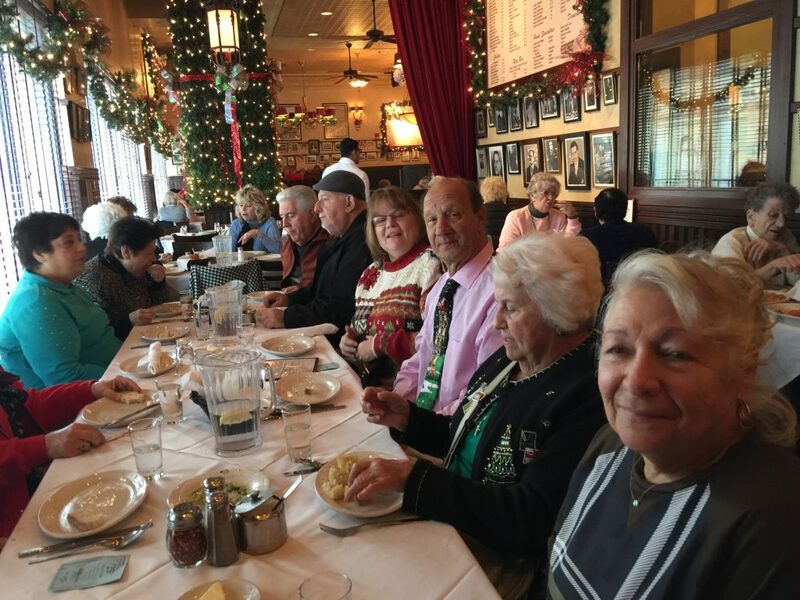 Friends and neighbors of Summerfields Friendly Village went to Atlantic City and the Tropicana for their Christmas Luncheon. 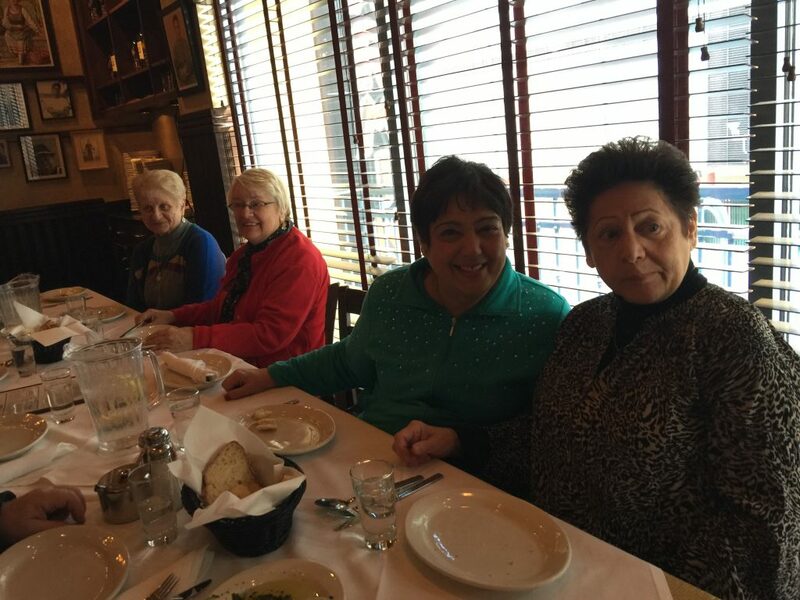 For only $40 our intrepid travelers were treated to a show at the Tropicana, Lunch at Carmines and $15 in slot play. I bet you will be going next year!! How much fun this was with our neighbors and friends.